Every year, different gaming companies introduce different violent video games with the enhanced graphics in comparison with the previous years. The reason behind this is, now youth is more interested in playing violent games than any other genre. It is all due to very realistic and immersive graphics that attract the attention of all the gamers around the world. The games that come up on the market are now closer to reality and immersive storylines than ever before. However, all the excitement and “hype” in the youth is due to the marketers’ using sneaky advertisements which insist on people to try the beautiful graphics at least once. They put more oil in the flame by releasing unlimited trailers, game demos, ads on every available website, and blogs which only increase the popularity and creates a crazy hype among the audience. Therefore, the more violent video games are, the larger the hype and excitement of the gamers. Are violent video games harmful? The thing that matters here is the concern of people toward these kinds of video games. People think that such stuff is harmful to the mental growth, behavior and the temperament of the youth. They think that these games are the reason of rising risk factor for aggressive nature. They are becoming more aggressive and these techs them brutality. The concern of parents for their children’s future is fair and justifiable. But this is one side of the story, many of us unaware of the positive effect of these violent games that are shaping the young people thoughts in a positive way. What is the positive aspect? Apart from the aggressive behavior, desensitization, and violent thoughts, these addicting games are famous for a good cause. According to researches, those players who are addicted to playing such stuff have shown good civic behavior. Similarly, youth who played video games, take an interest in games as a fun activity to release stress. Further, consistent studies have shown evidence that youth often turn to action and drama oriented games to reduce stress and improve mood. In the end, games are just games! So it will not wrong if we say that games are just the games and everyone has its taste and preferences. Some people like to dress up Barbies and some love gun violence and fighting against rivals which does not mean they will become criminals, it is just for fun, and the experience which young children get from these addicting games can never have in real-life. Whatever we say about it or no matter how much we discuss it, in the end, these are addictive games, and the whole idea of games is entertainment, attractiveness, and fun. They made so to attract the audience, and that’s it. Anyways, moving on to our main topic and that is a list of top violent video games. 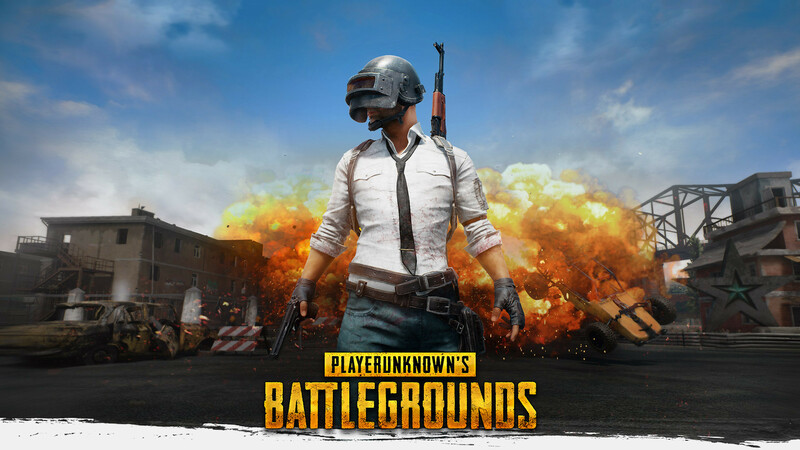 If you are one of the addictive of violent games, then here is a list to consider. The number one on our list is Bulletstorm. Yes, this sci-fi action game is full of thrill, fun, and entertainment. It primarily focuses on players using guns, electric whip-like device, kicks to destroy the opponents. You will experience the bloodshed, gore, and mutilation by playing the game of Bulletstorm and you will get a reward each time for extremely killing enemies. Another amazingly thrilling and action-filled video game and that is Conan Exiles. You can experience the level of brutality with beheadings and maiming. The mission of this game is to destroy your enemies. In this journey, you will face the cruelty of Conan’ world, its surroundings, and cannibalism. There will be the human sacrifice, and that’s all. There will be smashing of enemies into pieces; everything will look like the dome. There would be bloodshed everywhere with creatures moan and the terrifying noise of guns and medieval weapons. 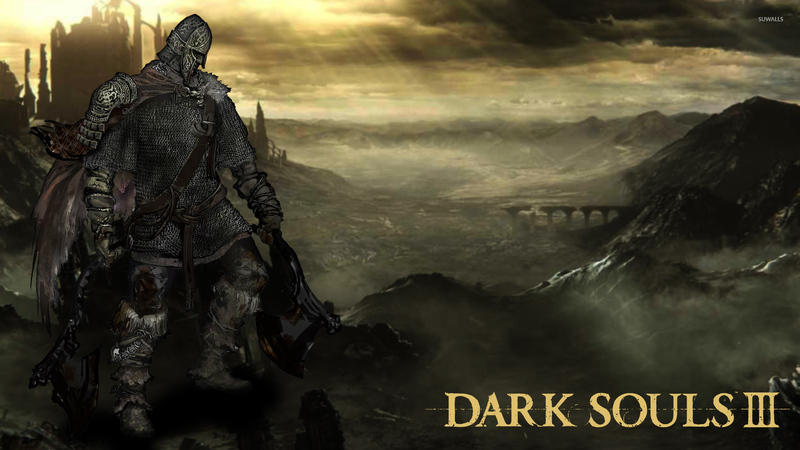 Yes, we are talking about Dark Souls III: The Ringed City. Just hold your breath and feel the fear of war. 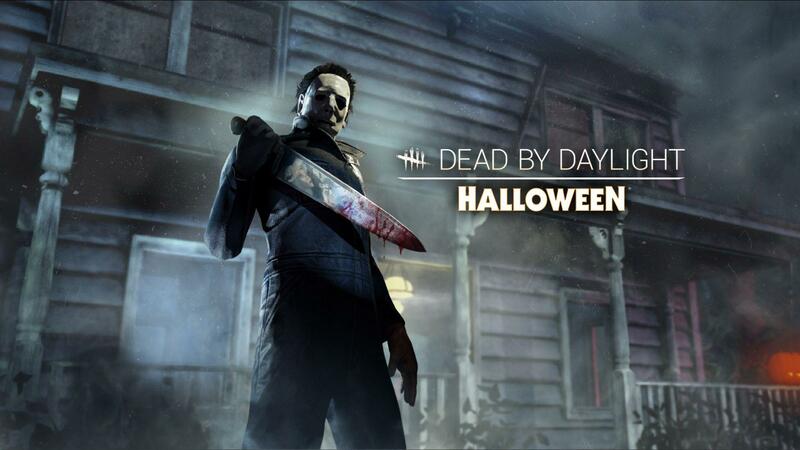 Dead by Daylight another violent video game that has gained massive fame due to its aggressive category, fear, and thrill. In this assailer game, a merciless killer hit the players to sacrifice them to an evil entity. All these are done with different kinds of weapons, twinge, and spike the characters. All the injured players crawl on the ground to save their lives and even hung on the hooks grimly. Admittedly, this would be the cruelest game of the year. 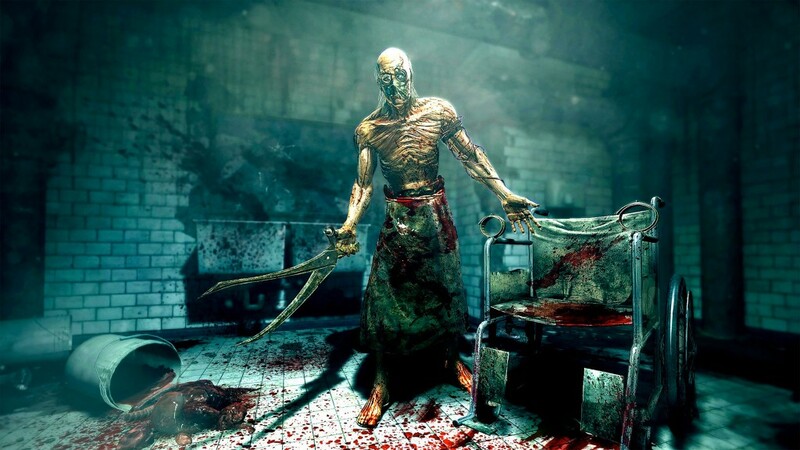 Bloodshed monsters run throughout this violent and bloody gameplay, thus forcing the players to run as much as they can to save themselves from weapons and farm implements. This horrible game aims to catch the player and then torture him in a ghastly way, with different scenes of innards and the death. Moreover, the birth of the most violent Antichrist. Bloody monsters are not the only fun of this thrilling game. But the blood-packed game also offers to glorify of the player who fights against cruelty shotguns and the explosives. There will be the exchange of shots between humans and the creatures. It is the fight for victory, and for this, there will be open wounds and injuries. There would be no casual scene in this electrifying game but will be a shooter who will act as a sniper. So, are you ready to experience the fear of different locations? There will be a tremendous use of sharp knives, guns, explosives. All you will need is to run and hide by finding a location to conduct surreptitious attacks against dangerous Nazi Soldiers. Admittedly, there would be no peace and nonviolent attack option; all will be just cruelty and bloodshed. You will need to show teamwork, cooperation with your other team members to win the game. You have to try your best to face each attack and give back a rapid answer in the form of explosion and shooting. Nothing could save you from enemies but to bravely fight. Each move will get a reward for you, and a single mistake can destroy everything. 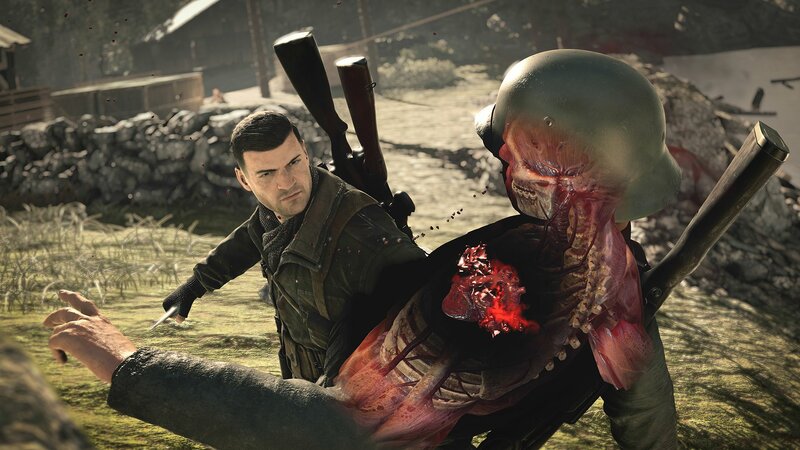 These are some top violent video games on our list. Make sure to choose the game according to your stamina and mind level. Previous articleWhat is “Dark Social” and how to track it?